This is an additional attribute that can be added to your Customers so that codes used in other systems can also be passed through Brandboom. 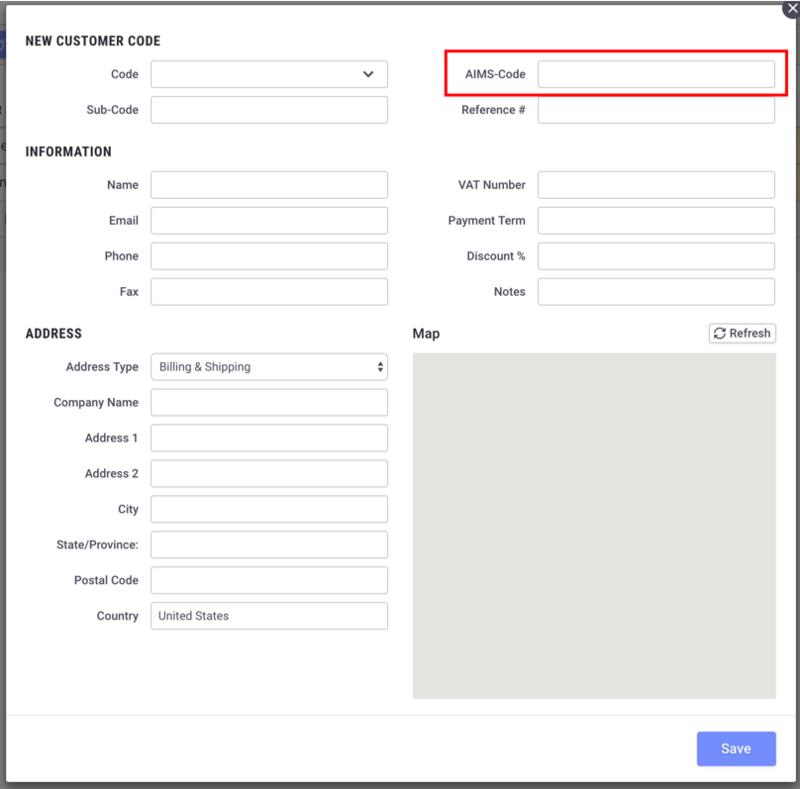 When an Order has a Customer applied, the exported Order file will contain the Customer ERP Code. The Code is not shown or used anywhere else in Brandboom. Open up the Customer Card, type in the value, and Save. In your Customers import spreadsheet, add a new column with the Heading "ERP Code" (case-sensitive) and enter the values for each Customer. When uploading the spreadsheet, the values will appear in the Customer Cards. At this time there is no way to export these ERP Codes when exporting your Customers list.